Downtown Gilbert is home to a new restaurant that opened October 14, 2008 and is quickly becoming a popular addition to the neighborhood. The Libery Market joins the likes of Joe’s Real Barbeque, Oregano’s, and the Farmhouse restaurant. Keirsten Traina, who along with her husband David, are co-owners with Joe and Cindy Johnston greeted my impromptu visit with all the energy and pride you expect from someone who is passionate about her business. 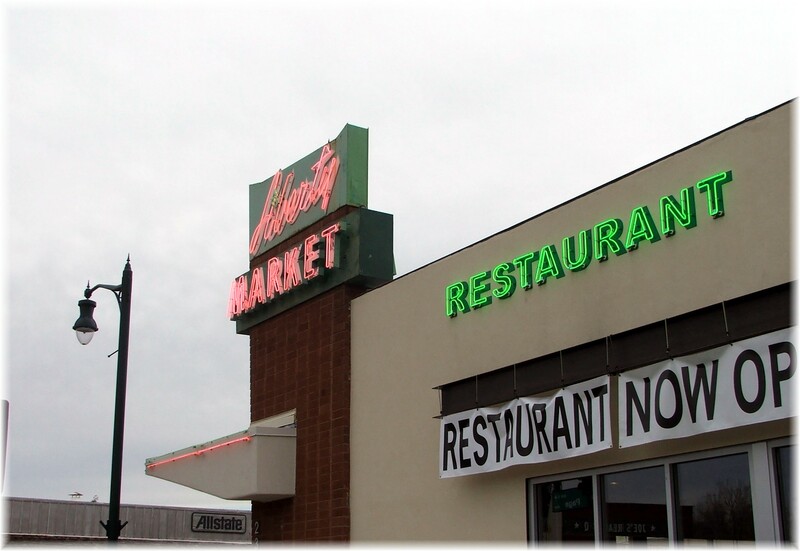 It is no surprise that it was named one of the Top 10 places to eat in 2008. 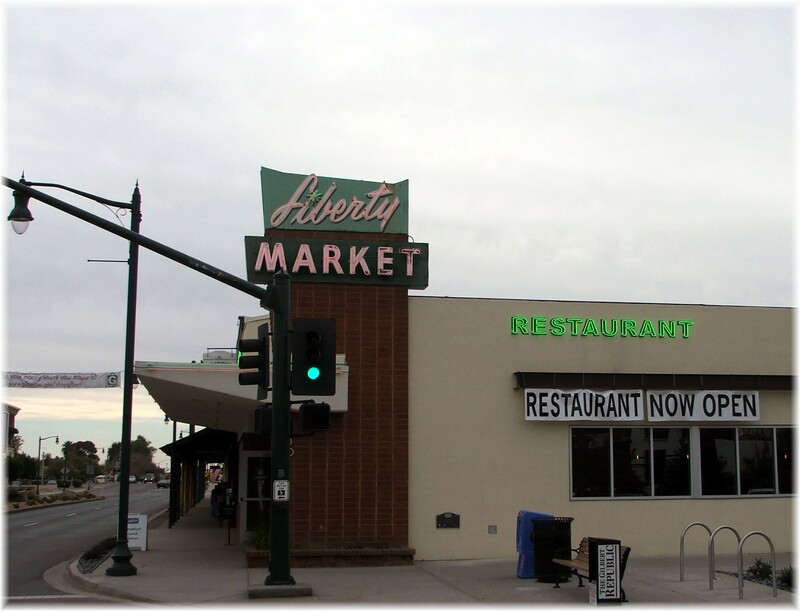 Julie, one of the friendly staff members was eager to educate me why The Liberty Market and Restaurant is special. Liberty Market is close to waterfront communities including The Islands, Stonebridge Lakes, Lago Estancia, and Val Vista Lakes. The owners have done a great job of preserving the original architecture of the building that was constructed in 1936. 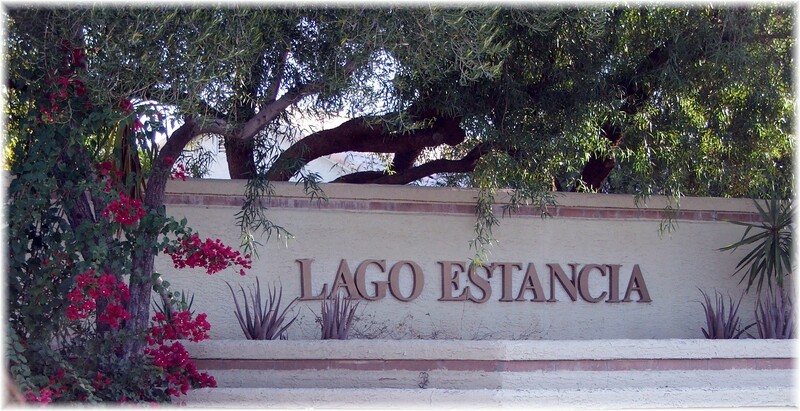 One of Gilbert’s smaller lakefront communities with approximately 100 waterfront homes, Lago Estancia is unique from other waterfront communities with the walking paths next to the shoreline. Many of the homes that back up to the lake have a view fence separating the backyard from the water, which is ideal for families with small children that want the security of a fenced backyard but also enjoy the ambiance and serenity that a lakefront property offers. The Islands, a master planned lake and waterfront community with over 400 waterfront homes, is one of Gilbert’s most established lake subdivisions. Homes in The Islands range from townhouses to custom homes, built mostly between 1987 and 1995, and range in square footage from 1,300 to over 4,800 square feet. 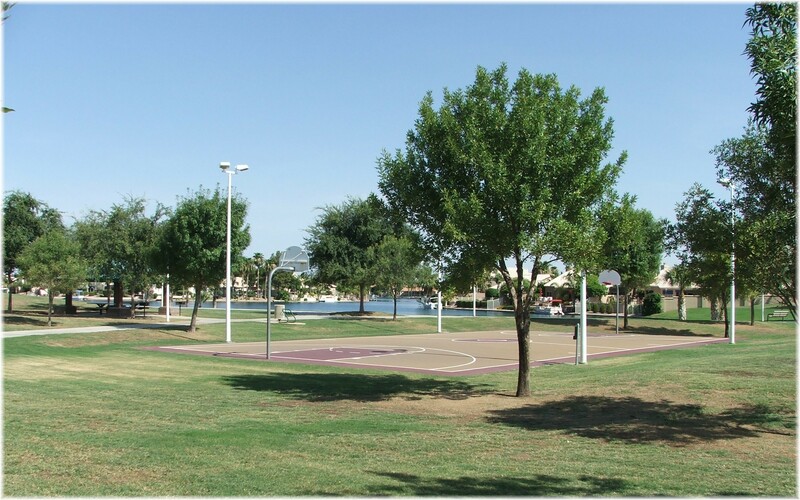 It also has a large waterfront park with walking trails, basketball court, sand volleyball, covered children’s play area and community center. Within The Islands are individual communities or subdivisions such as Seawynds, Trade Winds, Windhaven, Coral Point, The Shores, Harbor Point, Key Harbor, Tres Vistas and Catalina Bay. Lakefront residents take advantage of the many long stretches of water measuring over 1/2 mile in length with an evening boat ride. Internal combustion motors are not allowed. 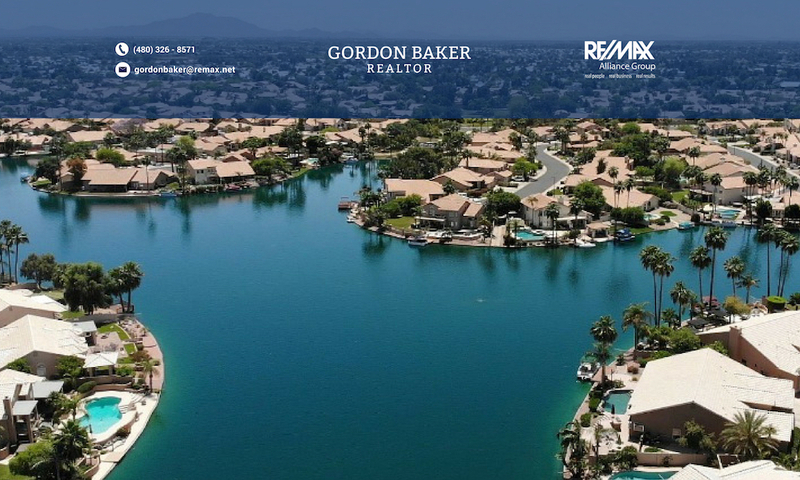 Playa del Rey Estates, one of the Phoenix area waterski communities has more ski lake homes than any other subdivision in Arizona. With the recent completion of homes on the last two remaining lots, there are 34 waterfront homes on the ski lake. Instead of traveling 45 minutes to Canyon Lake or Saguaro Lake to waterski, you can walk out your back door and be skiing in the time needed to hook up your boat to the SUV. The entire subdivision has 125 homes which enjoy ski privileges on the lake via a community boat ramp for those not on the lake. How do schools near waterfront / lake communities rank? The other day the Tribune featured an article that discussed the number of schools that attained each level of the Achievement Profile as reported by the Arizona Department of Educaton. That made me wonder how the schools that serve the Phoenix area waterfront homes and communities are ranked. I should have stopped at that point since that simple question led to hours worth of searching, copying, pasting and creating hyperlinks. 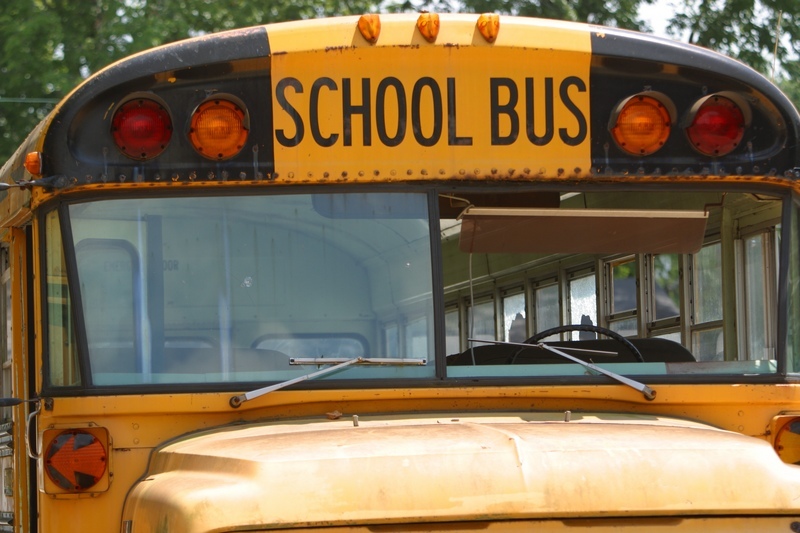 The best way to answer the question was to go the Arizona Department of Education website and find the rankings for each elementary school and the corresponding community. The page School Report Card page is invaluable with the amount of information it contains. Unfortunately, 2007 is the last year for which it will be available. Starting in 2008, the format is greatly condensed and I believe does not have as much information. If you want to how the Jr. High and High Schools rank for a specific neighborhood, just e-mail or hopefully you’ll have visited the department’s website and learned how to use this useful tool. I’m also convinced that what follows is the most complete list of waterfront / lakefront homes and communities for the Phoenix area by city. 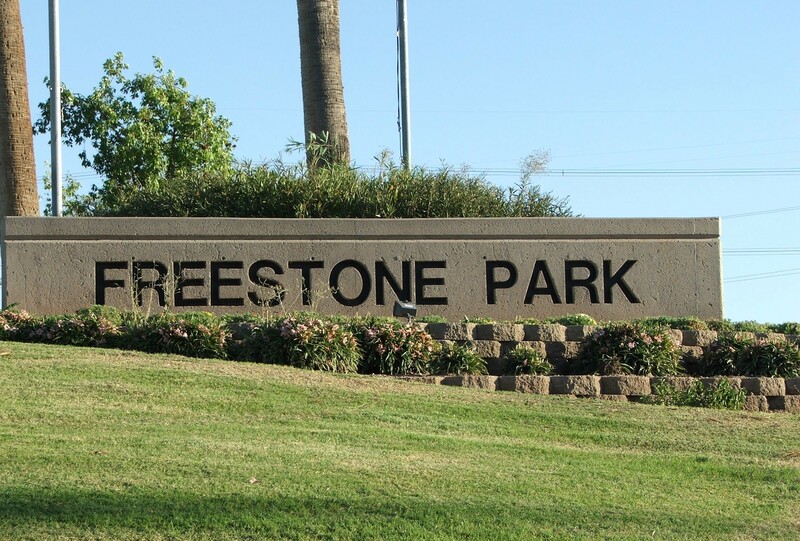 Val Vista Lakes, Stonebridge Lakes and Wind Drift, three waterfront communities in the heart of Gilbert are conveniently located within minutes of the flagship of all Gilbert Parks, Freestone Park. 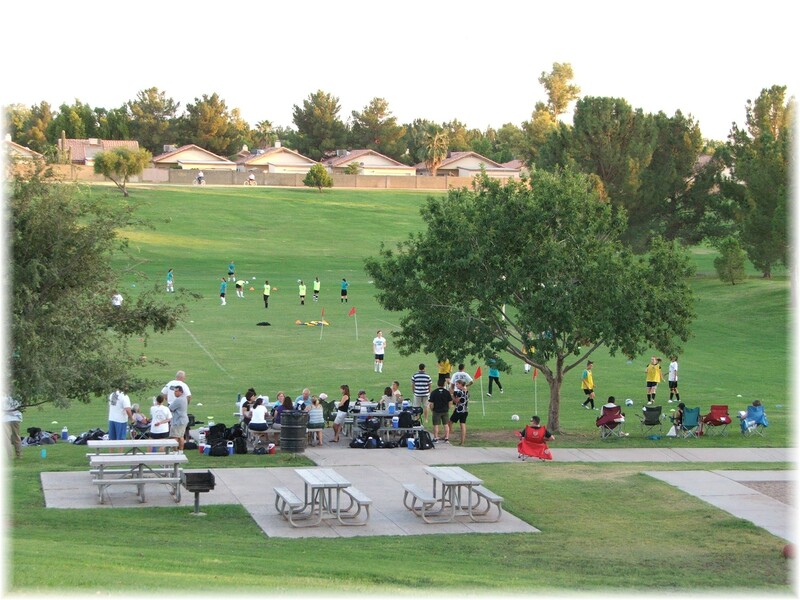 This facility packed, 65 acre park has something for everyone as shown in the park layout. It also features Gilbert’s only skate park.